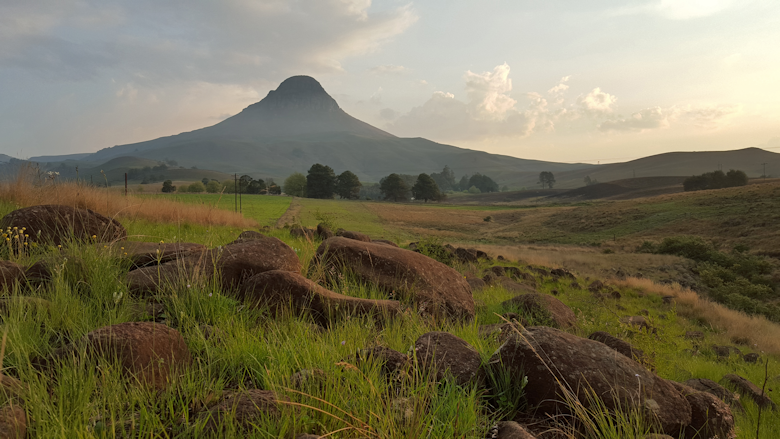 The mission of the Dargle Conservancy in the KwaZulu-Natal Midlands is actively to conserve the natural beauty and biodiversity of the Dargle area for the benefit of present and future generations, by stimulating interest and awareness of conservation issues within the community as a whole, through education and community involvement. Please click here to find out more about membership of the Dargle Conservancy. This site is designed for use by the general public. Although Dargle Conservancy endeavours to ensure the accuracy of information published on this website, we take no responsibility for any errors in information on the site. Read the full Disclaimer here.